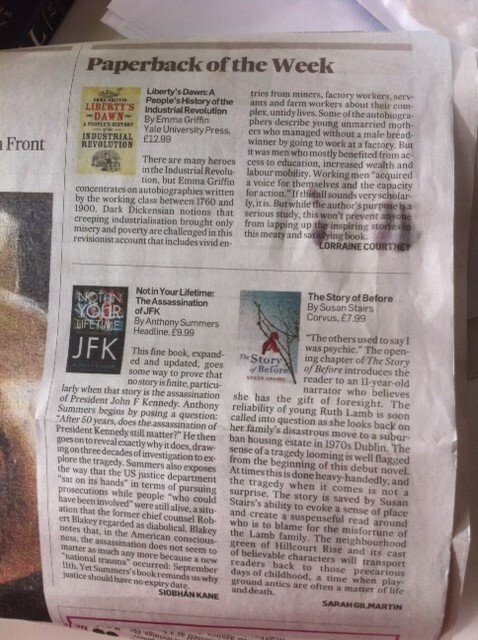 Nice to get a review in The Irish Times, 27 Sep 2014. 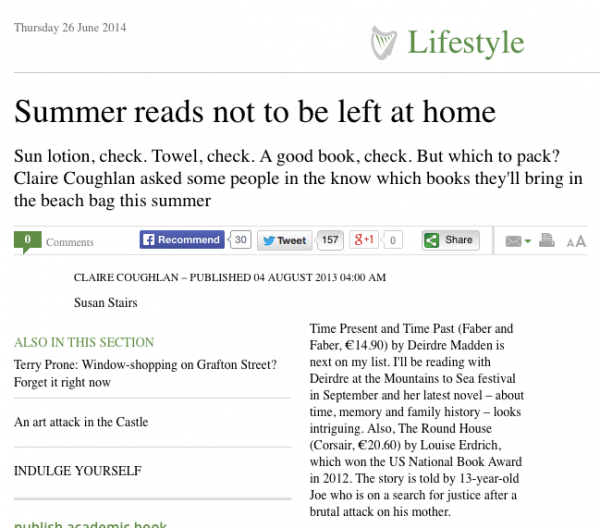 Delighted to see The Story of Before is Book of the Month is the August 2014 edition of The Ulster Tatler. security that they would always be safe. Congratulations to Colin Barrett on winning the 2014 Frank O’Connor International Short Story Award for his debut collection ‘Young Skins’. An amazing and well deserved achievement. Colin and I studied for our Masters in Creative Writing at UCD the same year – 2008-9 – and I knew the first time he read some of his work in class that here was a writer destined for great things. It hasn’t taken long. Only 9 months since the publication of ‘Young Skins’ and already his name is well known in the literary world, not just here in Ireland but in the UK and the US. This morning I received in the post some details of the 2014 Cork International Short Story Festival (www.corkshortstory.net) where Colin will be presented with his award – a cool €25,000. Also taking part in the festival in September are, among others, Richard Ford, Salley Vickers and Nuala Ní Chonchúir. If you haven’t already read Colin’s work, go out and buy a copy of ‘Young Skins’. You’re in for a real treat. 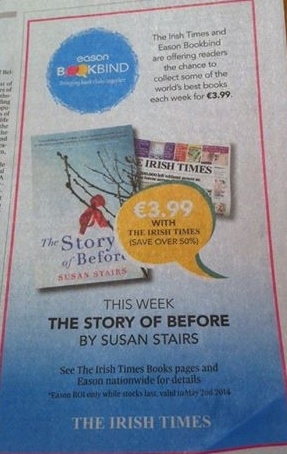 In April 2013, The Story of Before was The Irish Times/Easons Bookbind choice. 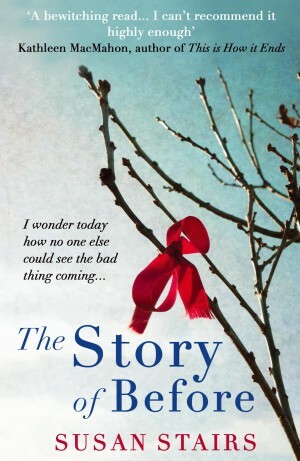 The paperback edition of The Story of Before is released. 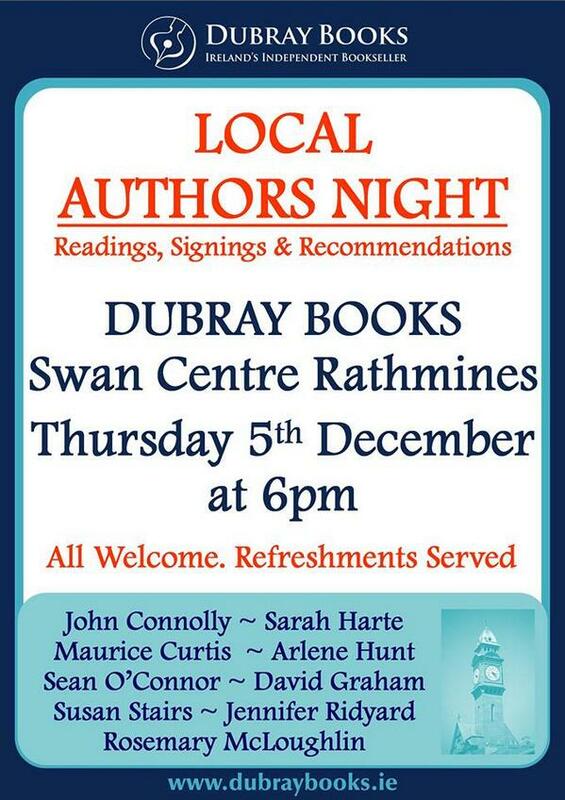 In December 2013, Susan took part in a Local Authors night in Dubray Books, Rathmines, Dublin. September 2013 at the Mountains to Sea Festival in Dunlaoghaire, Co Dublin. Susan read from The Story of Before at an event in the Maritime Museum. 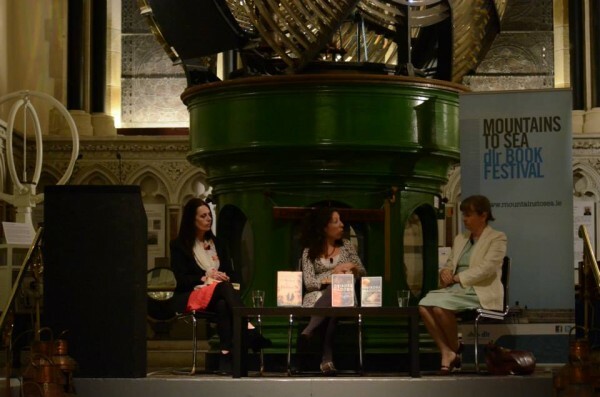 Here, she takes part in a panel discussion with Deirdre Madden which was chaired by Sara Keating. 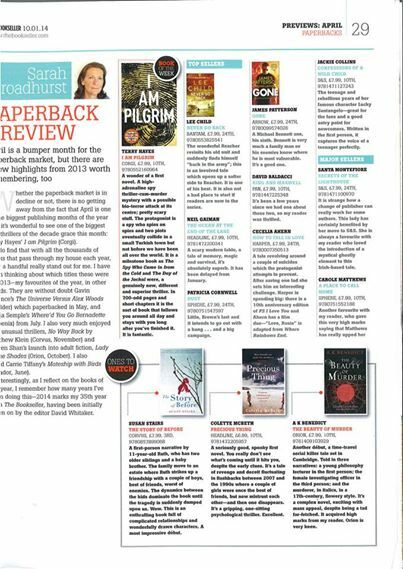 The Story of Before is featured in The RTE Guide.